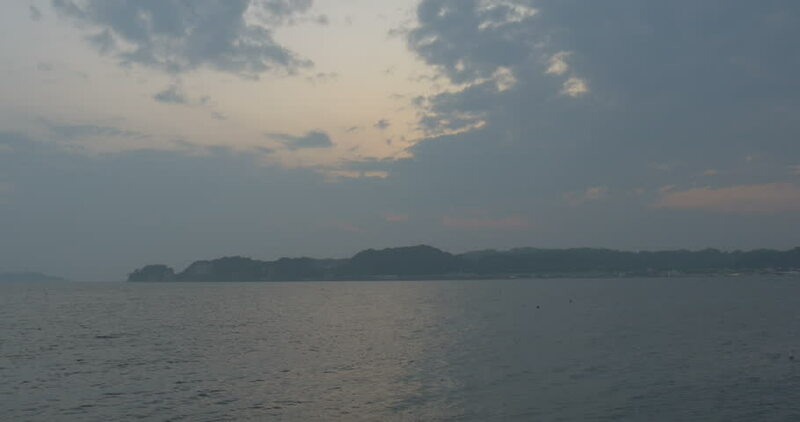 4K view of sunset over Hayama Bay in Kanagawa. hd00:29Sunset over the Pacific Ocean in the Bay Zavoiko. hd00:21The sea at the height of Sept-Iles, in the Gulf of St. Lawrence, Quebec, Canada. In the background, ''Pointe noire''. Filmed with a Sony FS7, without color correction.